What if the Antichrist has already been revealed? 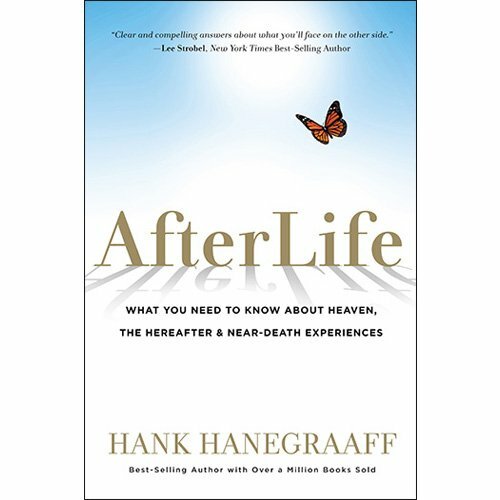 The first book in a gripping new series by best-selling authors Sigmund Brouwer and Hank Hanegraaff explores the lives of Christians who struggle to survive and spread the Gospel during the climactic turbulence of the last days. With the enemy seeking to decipher the code of John’s letter, Revelation, and destroy the church, believers must cling to the hope Revelation provides as they face the greatest of all persecutions. A spellbinding story of faith and fulfillment of prophecy. Discover the “code” of Revelation as you begin to see it through the eyes of the persecuted believers to whom it was written.